Set in idyllic gardens and tranquil surroundings, Nazareth House Cardiff will provide you with all you need for gracious and independent living. Overseen by the Sisters of Nazareth, this house welcomes all seniors from religious and non-religious backgrounds, providing personal and nursing care for those who need it. 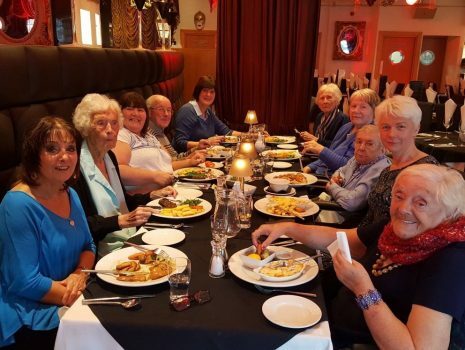 Nazareth House aims to provide a peaceful, caring atmosphere to ensure that residents live their lives to their full potential, within a comfortable and supportive community. Each person in our care deserves quality care with respect for the dignity of the person. Our home is beautifully modernised, furnished effectively to provide spacious and relaxing rooms, and facilitated to allow the needs of all our residents to be met. As carers, we assist people in taking responsibility for their own health and welfare by actively promoting health and facilitating healing. 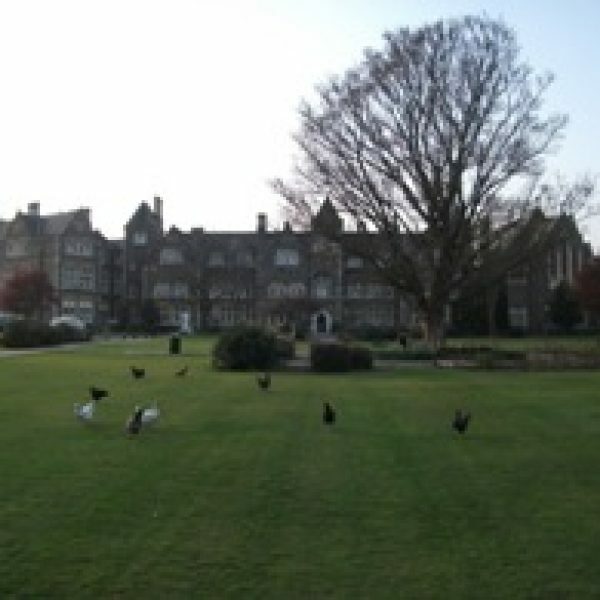 Nazareth House aims, where possible, to improve the quality of life. 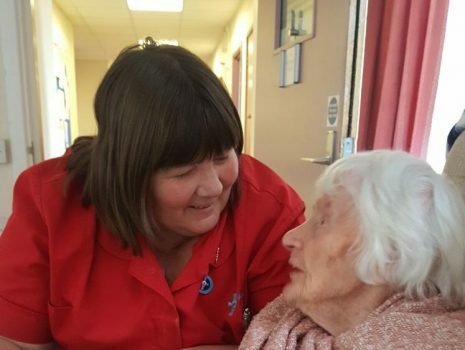 The continued support of the people of Cardiff, has helped to establish Nazareth House as a prestigious care home within the community. This house welcomes all seniors, despite of their religious backgrounds or faith. Singing for the Assembly members at the Pierhead building! A day filled with excitement and celebration for our residents! 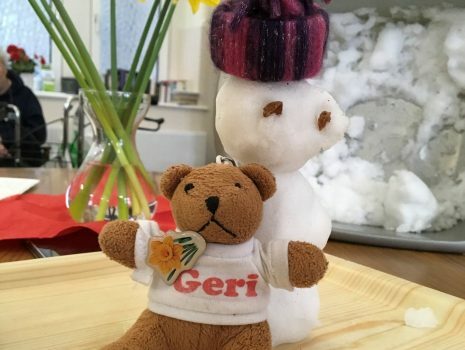 Geri the bear visits Nazareth House Cardiff! Geri the bear is travelling around care homes in the UK and we are lucky to have him for a few weeks ! A big welcome to our new resident, holding the title of the oldest person in Wales! 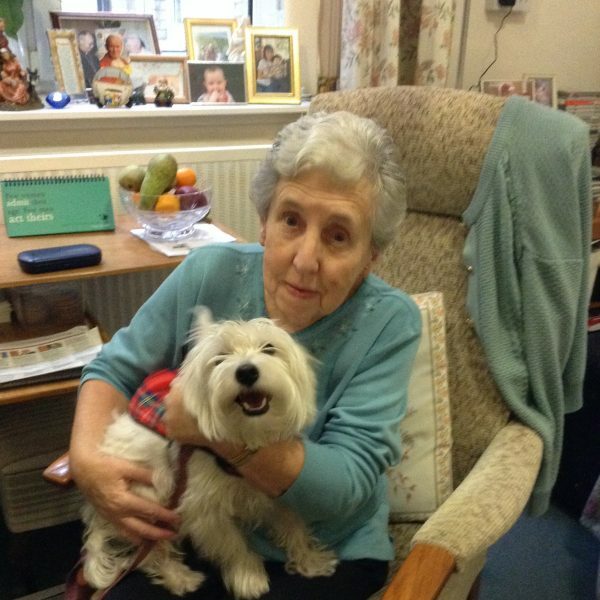 We are really happy and proud to have Honora as one of our residents in Nazareth House Cardiff!